With the number of changes made for the latest version of our Checklist, it was inevitable that some errors would occur. Thankfully few have been reported so far, but I'll wait a bit before producing a new version. Some page number references within the body have not been updated as they should have been because of new pages being added or tables being split. Mostly the correct number will be 1 more than the one quoted. Sorry for the errors; hopefully the links won't be too difficult to find. Changes to the way that Google software is working on Blogger, it seems that when comments are made we are no longer getting an email to moderate (ie allow) comments to be published. This will mean that your comments will not appear as quickly as before. We will check the administration pages and permit comments once a day, at least. Additions to this year's Machin stamps. We can now show the 2nd class booklet stamp, and the previously unreported and not yet made available from Tallents House 2p counter sheet (See foot of post). This, like the 20p, 20p & £1, was printed on 09/02/18. (These pictures taken from eBay, but seller ID not revealed). The same seller has also found the 1st Large business sheet. These will be added to the Checklist as 2931.8, 3002.8 and 2916aB.8 respectively. 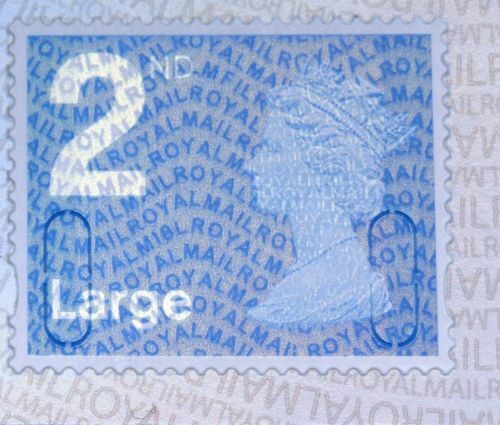 You would think that if Royal Mail production department arranged the printing of the 2p (and maybe others), then they might have told Stamps & Collectables so that they could be made available along with the others. I've made enquiries as to what else might have been printed on the same day - watch this space! I am waiting to hear from TH regarding the 2p counter sheet which was printed at the same time as the ones issued in May if you have NVC issues on your standing order, they seem to have no knowledge of this stamp, but I explained they were on e-bay & asked why I did not receive one. But I was told that in July/August the 1p & 5p counter sheets will be available. So at last somebody has found something out from the 'collector' side of TH before the trade side! The 12 x 1st booklet has now appeared on eBay - picture added above. I inferred from the comment above that the July/August distribution would include the 2p: I was mistaken, although it might by then be available. 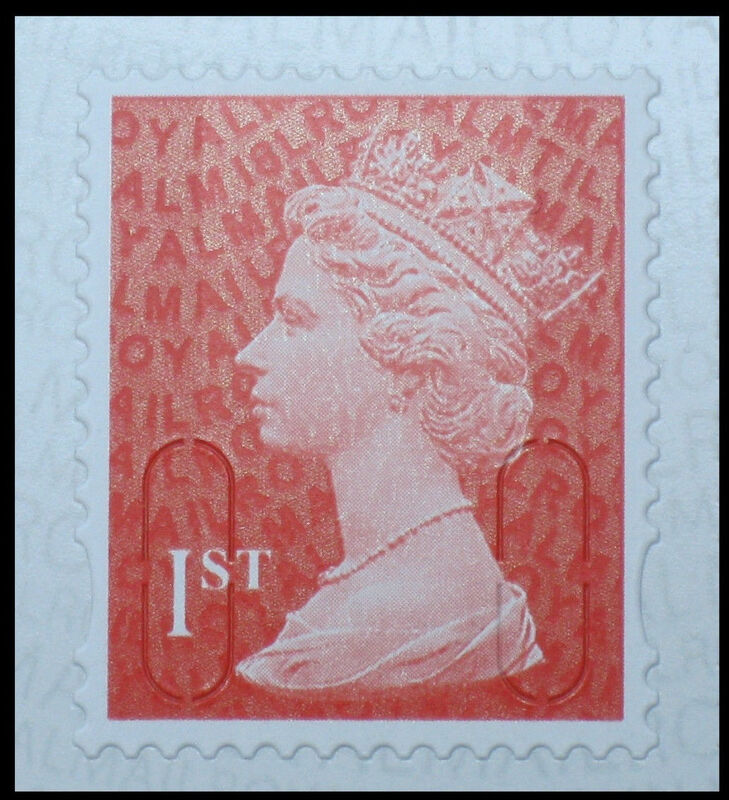 In any event I have now been told officially that the philatelic availability of more Walsall values will probably be held back until September Stampex, as happened in the spring with the 50p. Something will be confirmed next week, and I'll report it in a new post. IF this has been confirmed with the production team, it suggests that there are no new printings of other values yet. The 1st Large Signed For stamp was reprinted last year on plain backing paper, the last 500g Special Delivery stamp was printed in 2016. Time will tell - and we will let you know as soon as possible.